It's that time of year!!! 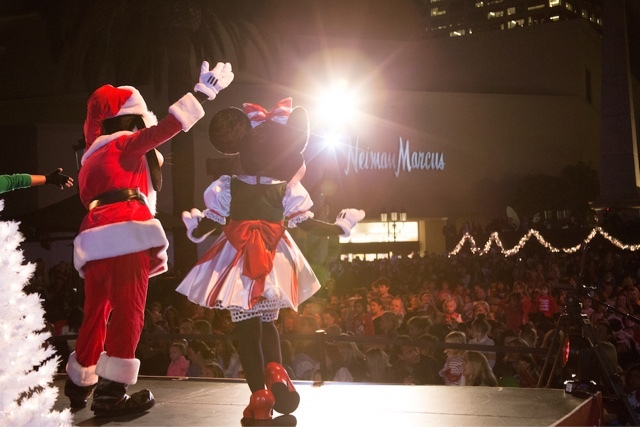 The spirit of the holiday season will shine brighter than ever before when Mickey Mouse and his friends help light up Fashion Island's holiday tree on November 7 and 8. 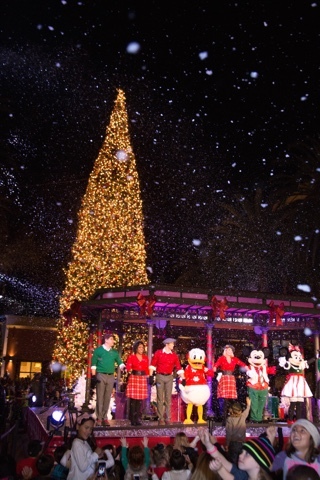 This year, to honor their Diamond Celebration, the Disney friends will bring a touch of sparkle to the holiday tree lighting show. This festive occasion is fun for the whole family and features music and character appearances, even a magical snowfall. I will be there with my family and I hope to see you there too!!! - Arrive early - Guests arrive as early as 11 a.m. to stake out their seats on the Bloomingdale’s-Neiman Marcus court lawn. Guests are welcome to bring lawn chairs and blankets to reserve their spots. - Be sure to dress warmly and comfortable for the cooler evening temps. There is even a chance of “snow” in the forecast! 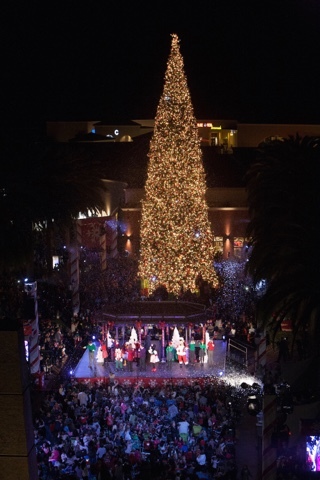 - 10,000 guests view the Tree Lighting each night - we recommend arriving early for parking. The show will last 20 minutes and starts promptly at 5:30 p.m.
- Courtesy trams and shuttles will be operating throughout the evening to take guests to their parking spots. It is going to be such a fun time!!! Happy Holidays and Happy Reading!! !